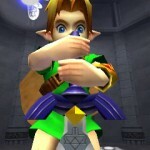 June 19th, comes one of the biggest hits consoles have ever seen, REMADE. 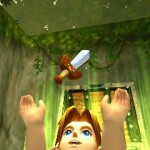 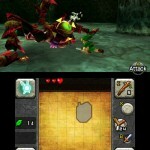 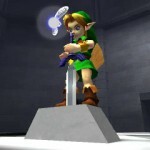 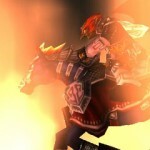 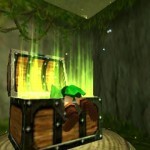 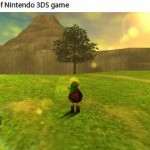 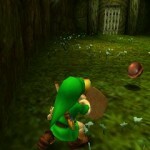 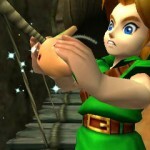 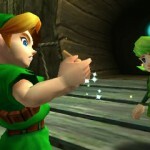 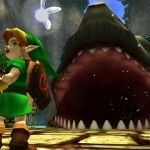 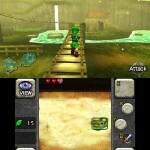 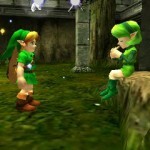 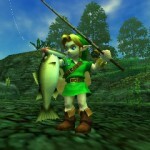 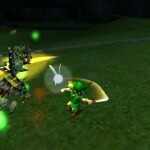 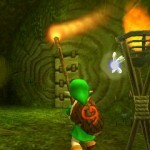 Nintendo has been working on Ocarina of Time and brought it to the 3DS. 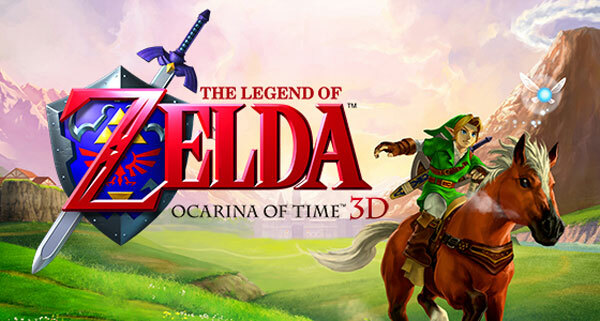 With a brand new 3d feature it will be playable on June 19th with or without the 3d glasses. 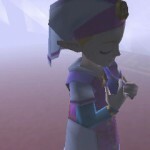 Looking at some of the pictures that were released on the GoNintendo’s Flickr stream (http://flic.kr/p/9yo7A6) it looks like we’re going to be seeing a lot of the old classic stuff straight from the game, but with a surprising boost in appearance, not to mention 3D. 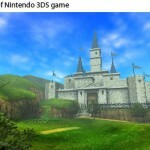 It looks simply incredible, and whether you’ve moved on from the N64 days into adulthood or you’re keen to play through every new Zelda adventure yet, it’s going to be a grand demonstration of just how good an ARPG can get. 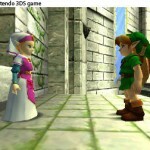 To see these pictures in just a picture format shows the improvement from the original N64 piece. 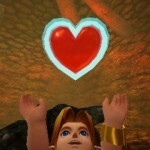 One can only imagine it in the 3D environment it will truly be a part of. 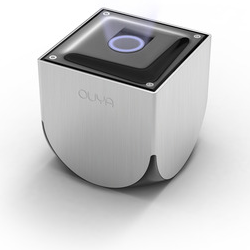 June 19th this will be released in the United States, and who knows? 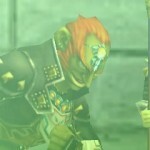 Maybe a little more.